Avtrade is delighted to announce it will be Presenting Partner of the Freddie March Spirit of Aviation exhibition at the 2017 Goodwood Revival, the world’s favourite vintage motorsport event. Avtrade’s sponsorship kicks off at this year’s Revival, which takes place on the 8th- 10th September 2017. 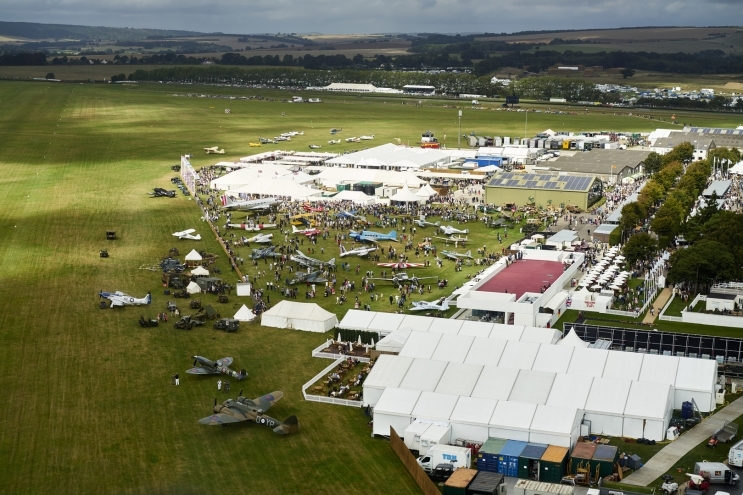 A globally recognised and televised three-day festival, the Goodwood Revival celebrates motorsport, aviation and fashion of the period 1948–1966. The 150,000 guests in attendance at the 3-day sell-out event will not only be treated to historic wheel-to-wheel racing but also to a concours d'elegance for pre-1966 aircraft, bringing together some of the most elegant and rarely-seen airplanes from around the globe. 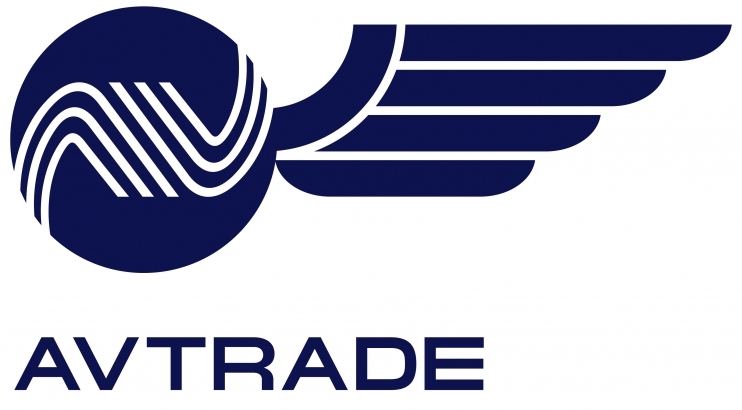 Avtrade, independent and privately owned with headquarters based in West Sussex, is a leading global component service provider of Boeing and Airbus products to the aviation industry. Now operating on a global scale, Avtrade has the largest available inventory for parts trading worldwide. Goodwood, home of the Dukes of Richmond for over three hundred years, is a spectacular Estate in the heart of West Sussex. Host to world famous and historic motorsport and horse racing events patronage includes racing stars, royalty and fans alike.